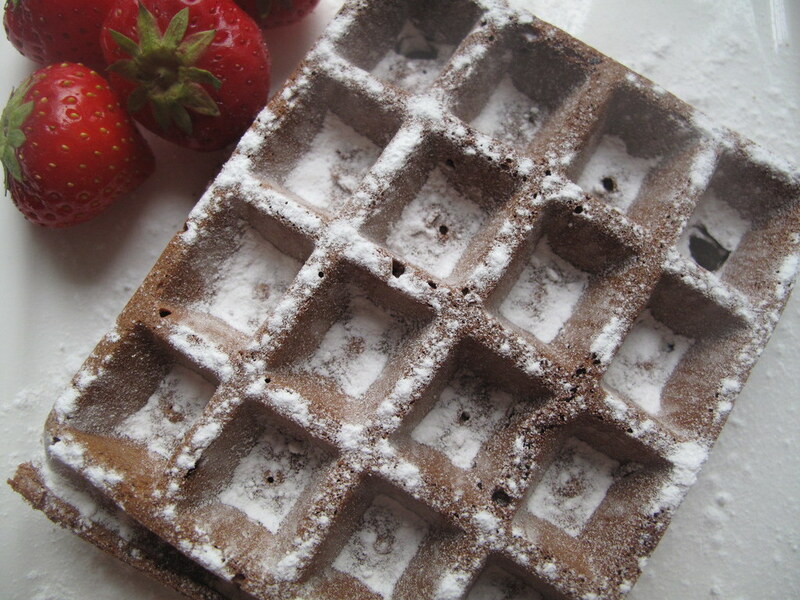 …and yes, I’m celebrating the awesomeness of my waffle iron because I’m a global citizen, of America, of Nigeria, of The Netherlands, of The World who will waffle everything possible from bread to waffle batter, cake and croissants. 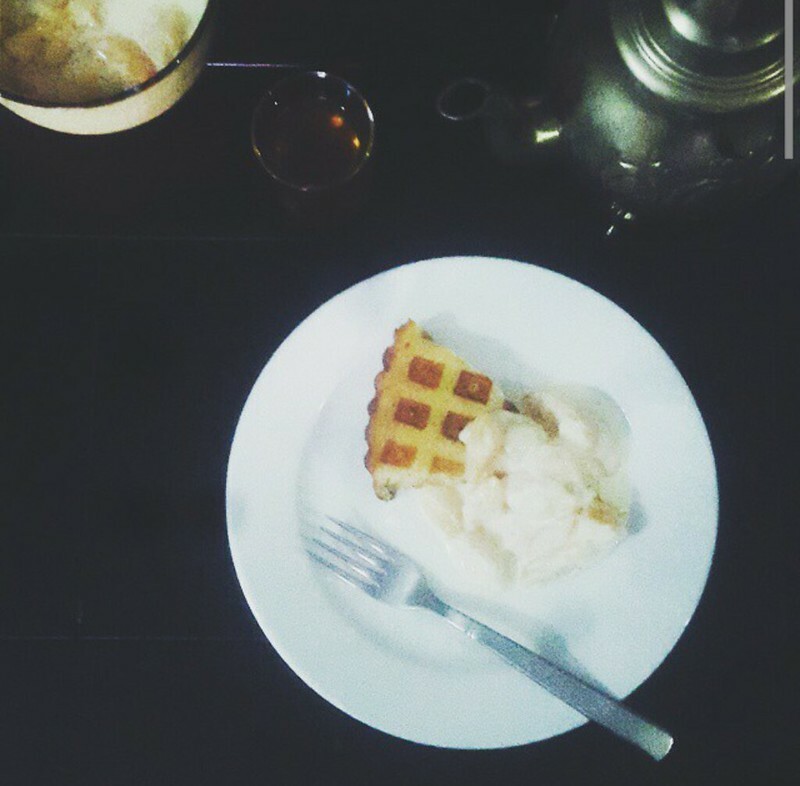 In the last few weeks and months, I’ve waffle’d cake, croissants and a host of other things. All of them have been soooooooooo awesome. One of our favourites – this has the depth of brownies and the richness of cocoa. 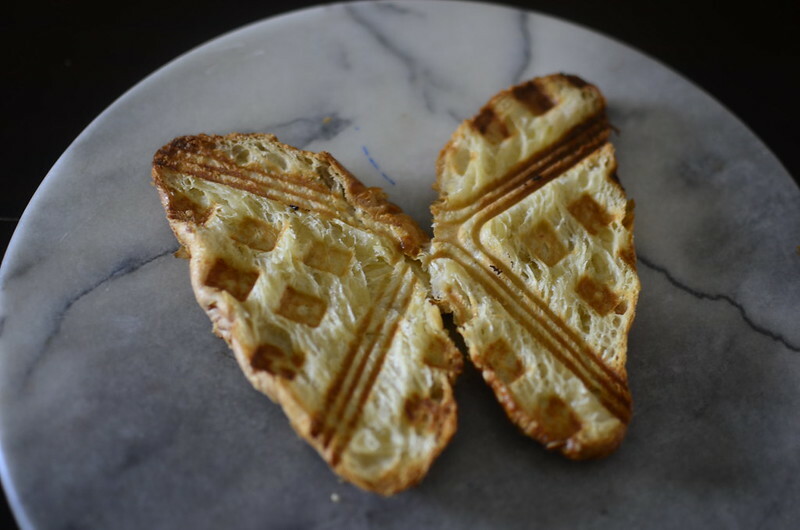 The beauty and deliciousness of a waffled croissant cannot be overstated. 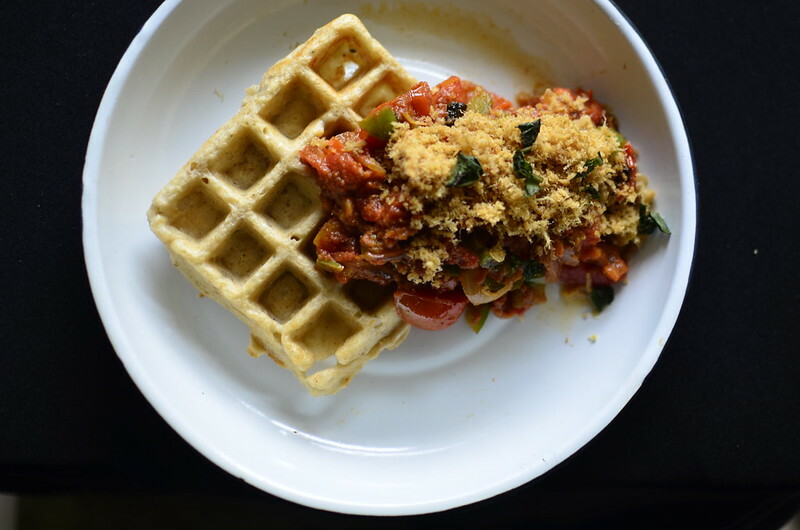 Yes, similar to your sweet/ potato waffle…but with yam instead. 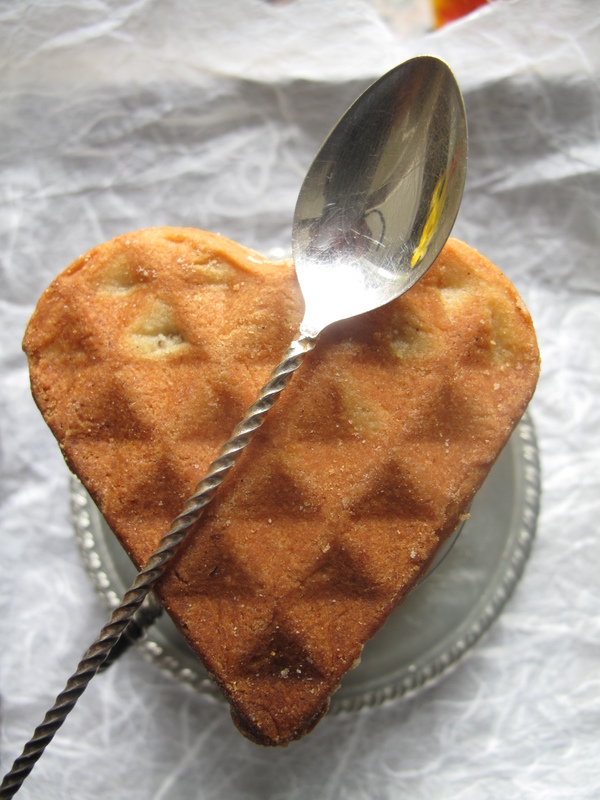 A great way to refresh stale/ dry cake. It transforms it into something warm with toasty, deliciously golden, crunchy edges thats part warm, part crumbly and every bite as delicious as you can imagine. 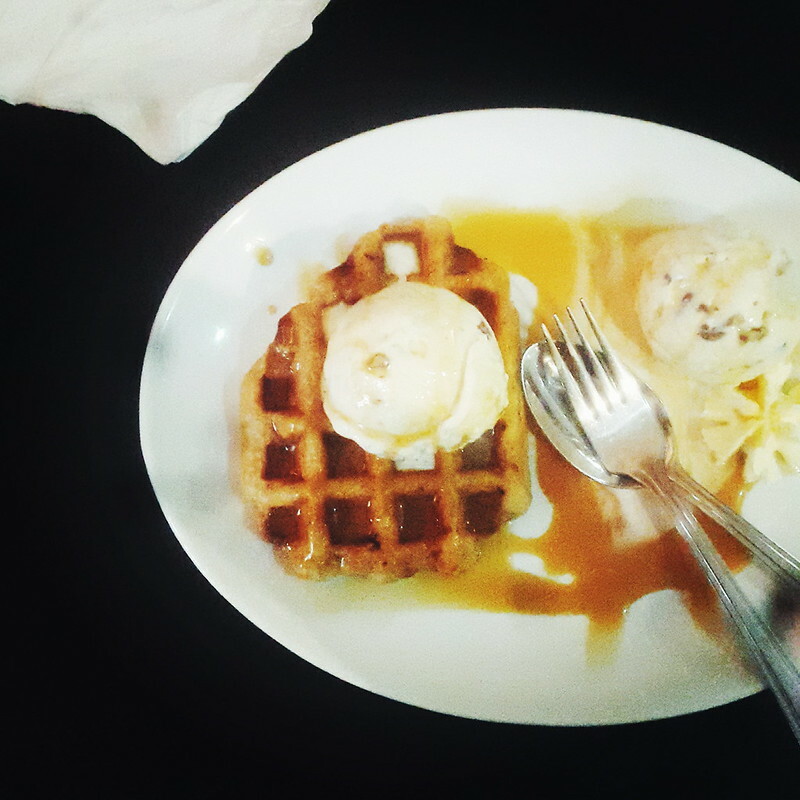 Classic combination…of delicious waffles and ice cream. This here is a butter pecan ice cream with caramel sauce – nice looking but too sweet even for me with my sweet tooth. 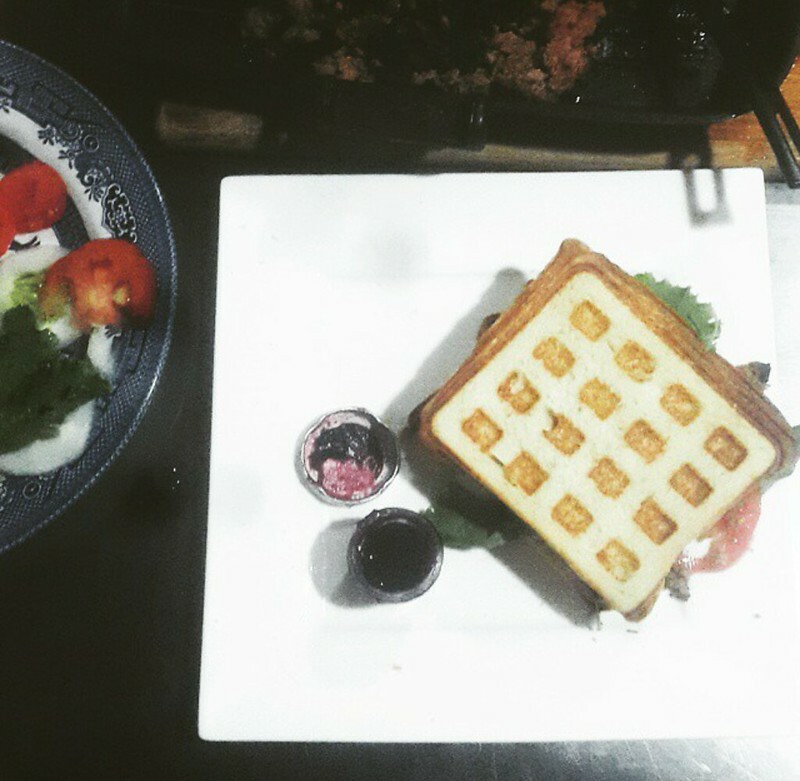 Bread waffled till toasted and perfect for being the boundaries to a sandwich. The edges are the best part.